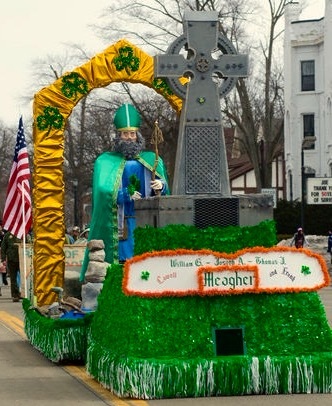 Entries will include the St. Patrick’s Day Parade Queen’s float, marching bands, pipe bands, drum and drill teams and many creative floats. 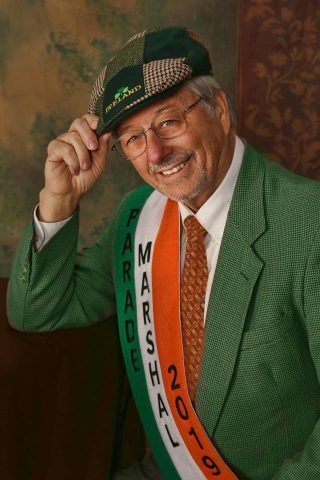 Mark Allen Sprygada, our 2019 Parade Marshal, will lead the parade to celebrate the Irish, our community and the beginning of Spring. Our theme for 2019 is “Green since 1954“. 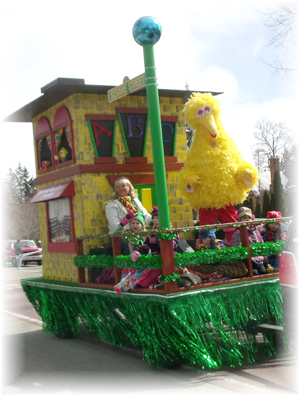 We are extending an invitation to all past parade marshals to walk or ride in the parade. Please let us know if you are planning to attend. early to start planning your float. Happy St. Patrick’s Day. Slainte! Thank you Consumers Energy for your generous donation to the 2019 St. Patrick’s Day Parade! We are truly grateful for your commitment to the parade and festivities year after year. 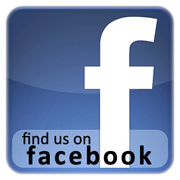 We can Count on You! Thank you McLaren Bay Region and Real Flavors LLC for your donation to the 2019 St. Patrick’s Day Parade and festivities. We appreciate your community support in keeping the Irish tradition in Bay City going strong! 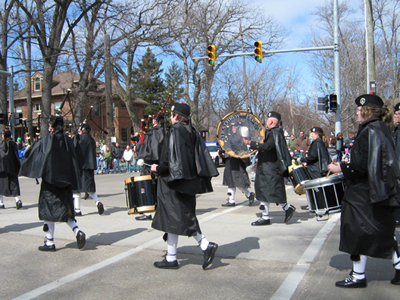 Past parades have featured the Notre Dame marching band and pipe bands from the U.S. and Canada. Among the marchers in the parade have been Michigan’s governor, Uncle Sam and a “bonafide” leprechaun. Horses, motorcycles, and Irish Wolfhounds have all been in our parades. This function has been disabled for Bay City St Patrick's Day Parade.